This review will be short and sweet, if I go into it I might tell you everything that went on in the book lol. I am so happy I purchased this in audiable and in kindle i just need the paper back now ! This is THE BEST BOOK and my NUMBER 1 read of 2019! This is such an emotional rollercoaster and full of suprises at every end. I had to hold back tears when this ended it was so AMAZING ! Please do yourself a favor and treat yourself to this you wont regret it. Happy reading everyone ! This was one of the best books I have Read and lisented to in 2018! there is so much love and laughter but also full of raw emotion you tear up or in my case try not to ugly cry while listening at work lol( funny but true). 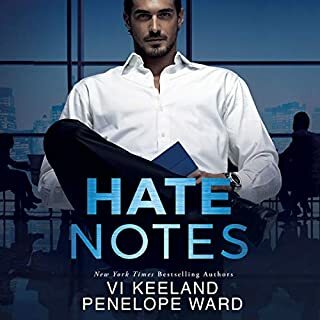 You will completely fall in love with the main characters Reed and Charlotte. please gift yourself or a friend or both this amazing story you wont regret it! happy reading / listening everyone ! The day Abigail finally has the courage to stand up for herself she loses her job and the one person closest to her heart. 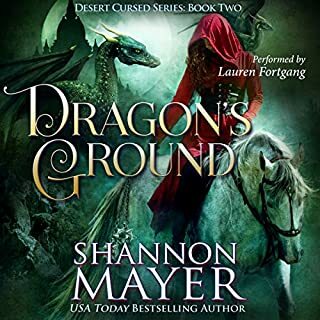 Despite her loss, she discovers the hidden truth about her family that leads to a dangerous journey away from West Virginia, to a new future ahead of her in England, and to Wruin, a gorgeous man who Abigail is drawn to, even though she knows nothing about him and his ability to shift into a dragon. This book has potential to be a great read. For me it was good. It feels like there is more to the story and needs more to complete book 1 of the Brothers of the dark Places. It feels like your just getting to know Wruin and Abigail’s story then it just ended. Maybe part 2will come out soon. Other than that the story is great , the narrator is ok, just needed more. I love how everything came together in this book and new surprises popped up! I got a little misty eyed towards the end but I’m a good way, I got emotionally invested in the book and the characters in it . This is how you know your reading /listening to a great story. We survived the land of the Witch’s Reign - that much is true. But our arrival home is far from welcome. My idiot brother has taken it upon himself to ride off in search of a mythical healer, someone who might help him walk again. Assuming she doesn’t eat him first. Because she’s a dragon and happens to reside in the deepest reaches of the Dragon’s Ground. Like I said, idiot. I’d go after him myself, but his leaving is not the only problem I face. My mentor has forbidden me to leave the safety of the Stockyards. Her reasoning? That I am too weak to weather the coming storms. This was just as amazing as the first book! 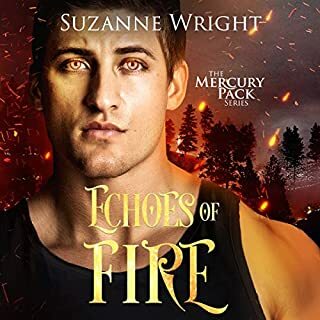 Full of adventure , suspense , magical creatures and the trio Zam , Lila and Maks. I cannot say more or I will spoil the book. I cannot wait for the 3rd in the series . 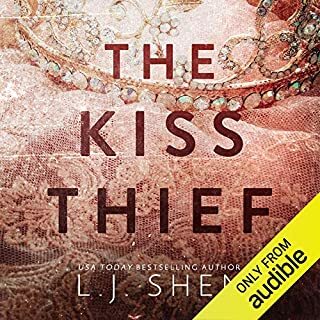 Please do yourself a favor and gift yourself this book/audible it’s an amazing series so far ! Oh my gezzzzz! This is one of my top favorite love stories! This is a must read/listen . It’s entertaining as heck ! Full of suspense , drama , cute funny parts, steamy love Scenes, romance and a HEA! I was doing a little ugly crying at the end , and the ending will throw you for a loop that’s for sure ! Please do yourself a huge favor and pick this up , you won’t regret it ! This was my first book by Jessica Hawkins. The story was so engaging I could not stop listening to it. The narrator Andi Arndt is still amazing as ever. I have listen to countless stories told by here and they give me goosebumps because she is so amazing at becoming the characters in the story. This is a heavy , emotionally satisfying story full of love, lust, drama and wonder on what will happen next. It was an enjoyable story to listen to and I would recommend it ! I can't say more or I'll start giving the story away . But take a chance and pick it up you won't be sorry! Milly you have done it yet again ! 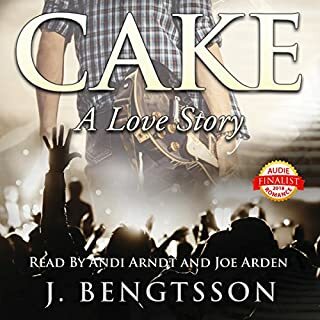 I could not turn off my audible book at work , I had to listen intently and work at the same time because this story was just to darn good ! It had a different feel from the PDA series I love so much , it was a more intense mystery to solve but had all the core ingredients I love in all her books.....sassy curvy chick"Charlie " a Alpha shifter"Barry "(I love bears 🐻) a great plot with humor , action , suspense , drama and hot hot parts hehehe . 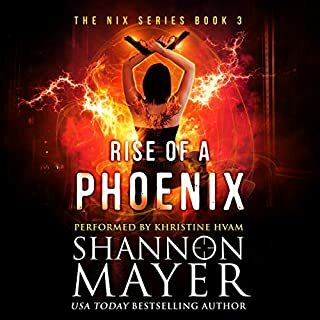 I can't wait for the next installment to see what happens next .....please do yourself a favor and grab this in any form : paperback, kindle , or even audible it's sooooo worth every cent !